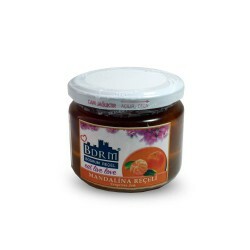 Made Naturally from dry tangerine. 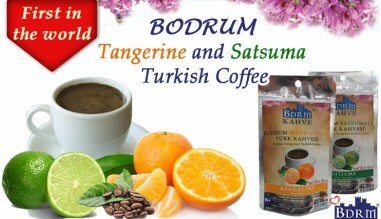 Discover the subtile taste of a strong turkish coffee soften by the sweetness of tangerine. 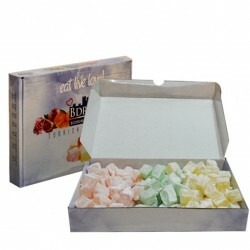 Bulk Box of Bodrum Turkish Delight. 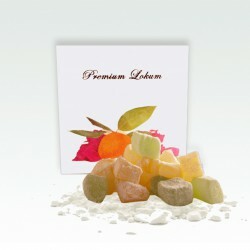 One Kilo of Traditionally Made Turkish Delight filled with the Flavor of your Choice. 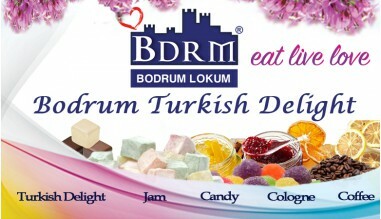 Ideal Box For Turkish Delight Lovers. 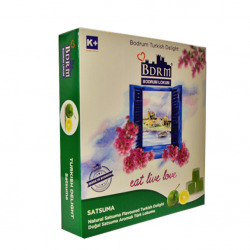 Bodrum eau de cologne refreshing towel. 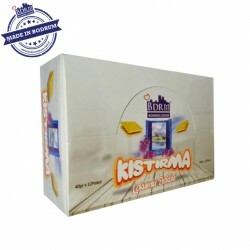 Surprise your guest or relative with an original perfumed refreshing towel. 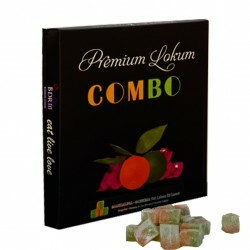 Made out from our best seller eau de cologne product. 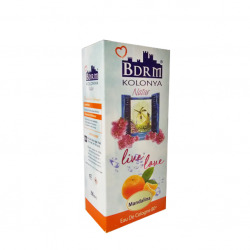 Bodrum Natur Tangerine Cologne. 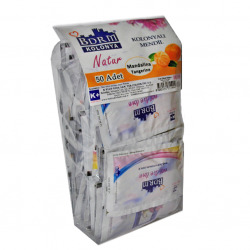 Pack of 50 pieces. All orders confirmed before 15:00 are shipped the same day. 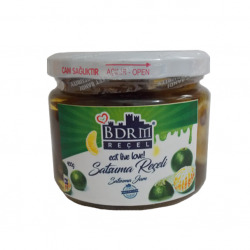 Founded in 2011 K PLUS Gida San. Ltd. Sti. 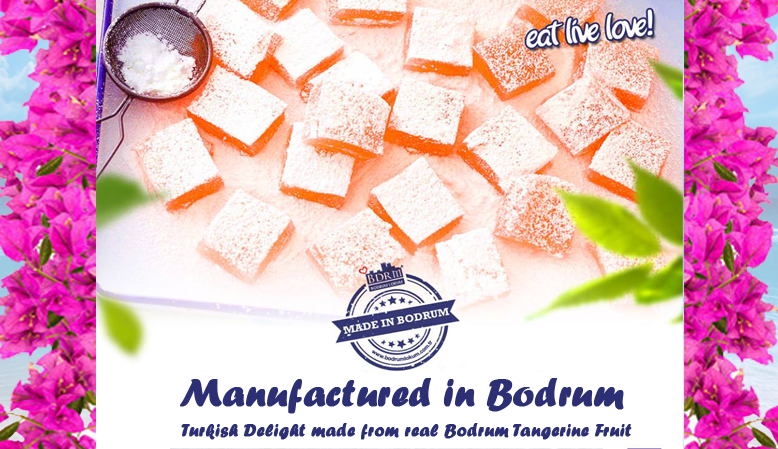 is the one and only Turkish Delight and Candy production facilities in the whole Bodrum Peninsula.